Metal Gear Rising gameplay was shown- Awesome slashing action! 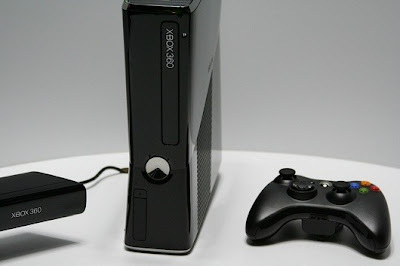 New Slim Xbox 360 will be $299. Available this week!